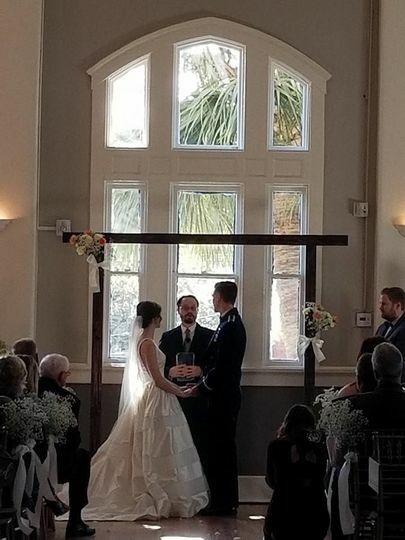 The American Legion Post 135 is a banquet hall wedding venue located in Savannah, Georgia, that provides a tremendous ballroom to host your wedding ceremony and reception. The high ceilings, large windows, and beautiful hardwood floors allow the space to be tailored just as you want it. The blank canvas is ready to be designed to fit your style and personality. The American Legion Post 135 has an indoor ballroom that can accommodate up to 300 people, or 240 for a seated meal. There is also a large stage where a 14-piece band or DJ can set up for your musical entertainment. 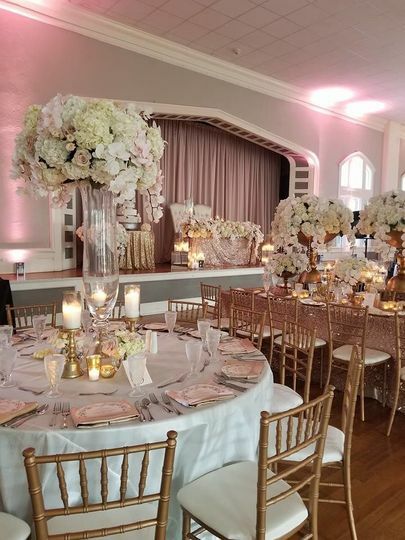 The interior colors of fresh white and beige allow you to design the space as you wish for your special day. 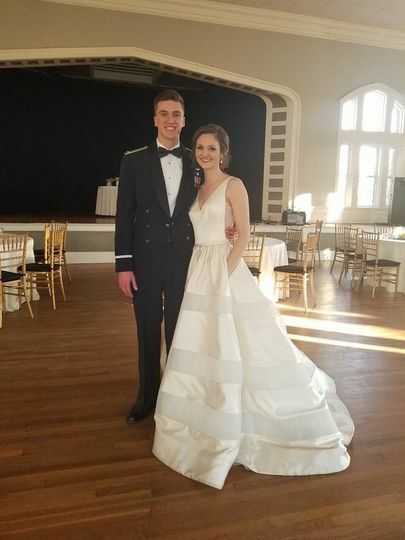 The talented staff at The American Legion Post 135 will set up and clean up the indoor ballroom on the day of your event. The venue does provide barware and experienced bartenders will be on-hand to serve a variety of beer, wine, and liquor at the full-service bar. 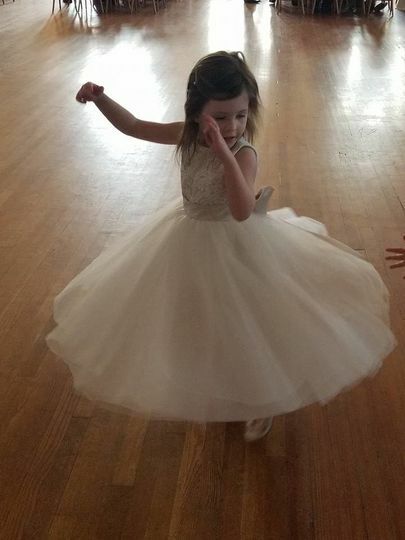 No outside alcohol can be brought in for your wedding but you can choose to host a cash or open bar, or even a combination of both. 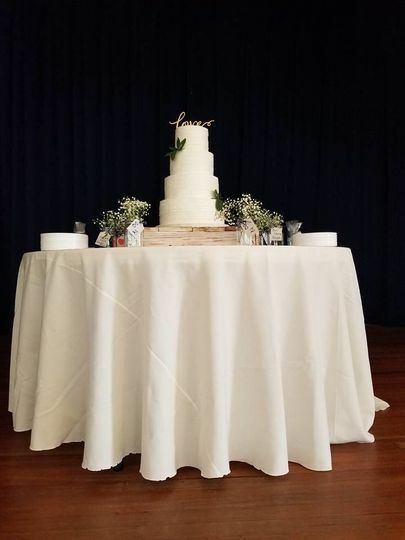 You have the option to bring in other outside vendors, as needed to customize your wedding down to the last detail. The American Legion is centrally located in downtown Savannah and just a block from the beautiful and historic 30-acre Forsyth Park. For out-of-town guests, the Savannah/Hilton Head International Airport is just 20 minutes away from the venue. Simple, beautiful, classy. Katherine and Dan helped so much and we couldn't of asked for a better space! Our band had a spot to set up and the bar was huge! Thank you! The American Legion Ballroom is beautiful! 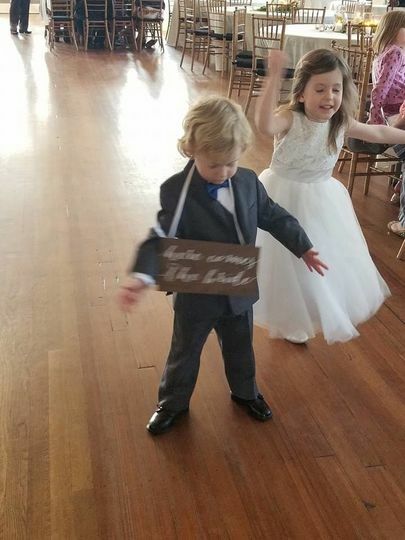 Our wedding reception was perfect and Dan was a great help! The coordinator here is great to work with and extremely flexible. 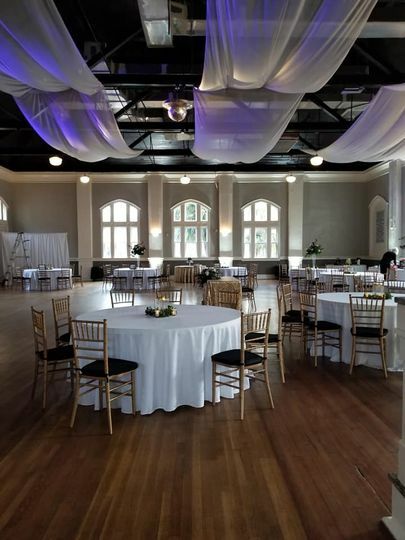 The venue is wonderful and perfectly located centrally in downtown Savannah. 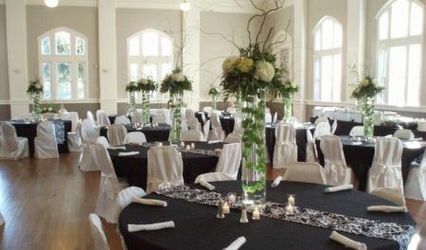 The ballroom is large and spacious enough for a great wedding. 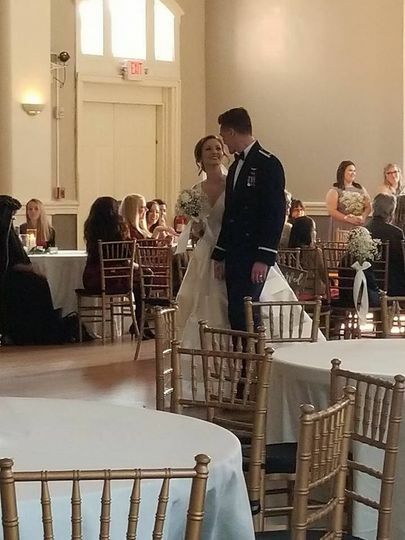 Book The Ballroom at The American Legion for any date in 2019 and receive 15% off of any decor package! 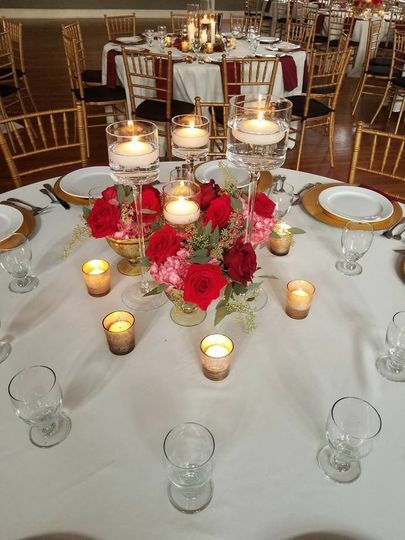 Decor packages include your choice of linen (white, ivory, navy, or black), linen napkins (any color available), a simple floral arrangement, and votives with battery operated candles! Contact us for more details!